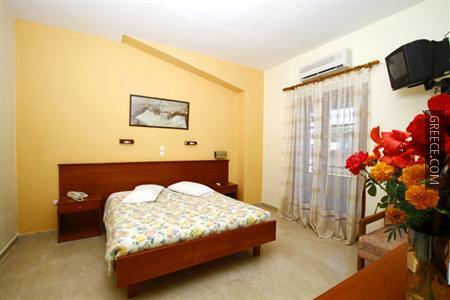 Featuring outdoor tennis courts, a swimming pool and a Jacuzzi, the Hotel Bintzan Inn offers guests a comfortable base when in Gastouri. 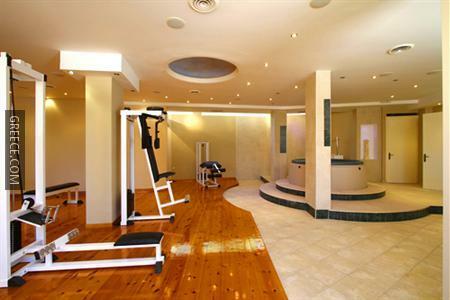 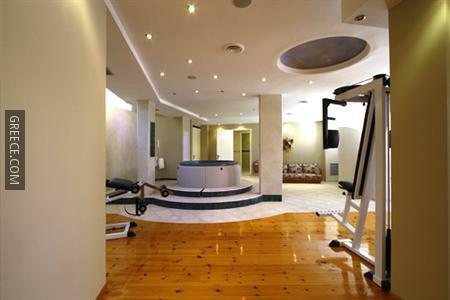 It features an on-site gym, a sauna, a spa & wellness centre and a steam bath. 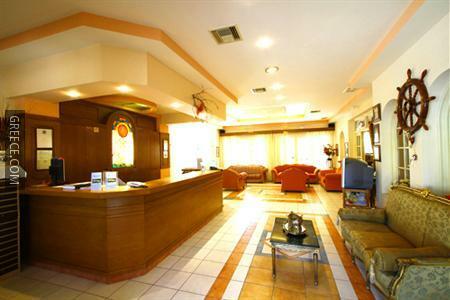 The Bintzan Inn provides a convenient 24-hour reception as well as family rooms, a poolside snack bar and an express check-in and check-out feature. 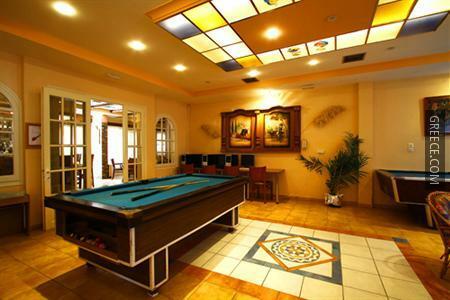 Guests are also able to cool off in the swimming pool and enjoy a drink at the poolside bar. 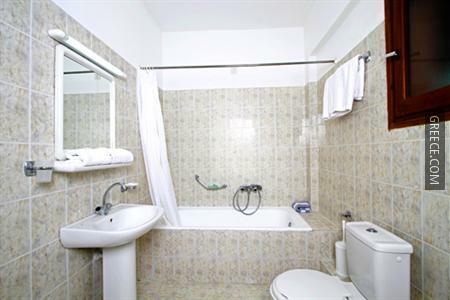 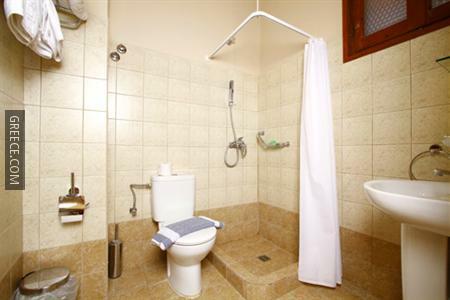 The Bintzan Inn Hotel provides modern and stylish rooms equipped with a refrigerator, cable / satellite channels and a shower. 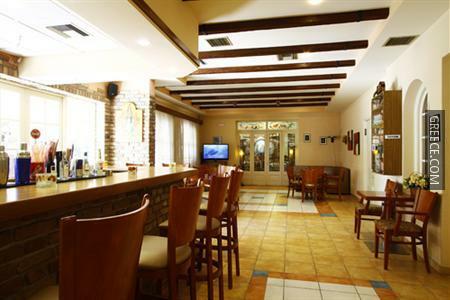 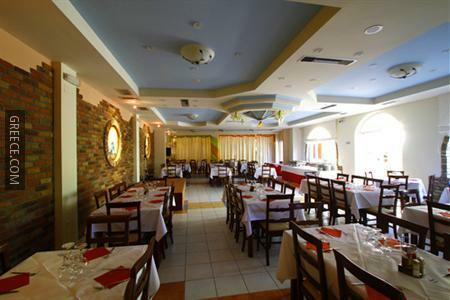 The Bintzan Inn Hotel Achilleio has an on-site restaurant, providing a convenient option for guests wishing to dine in. 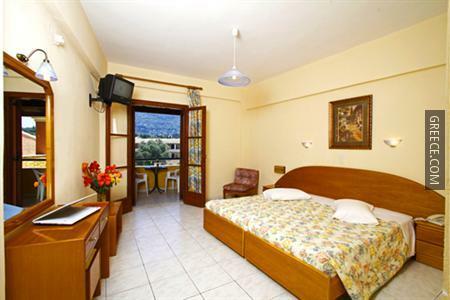 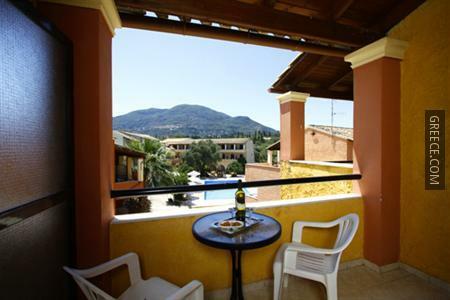 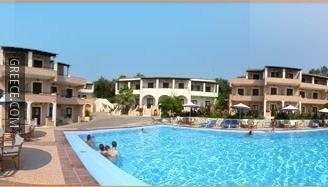 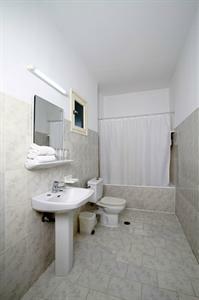 The hotel is situated within 10 minutes' drive from Corfu International Airport. 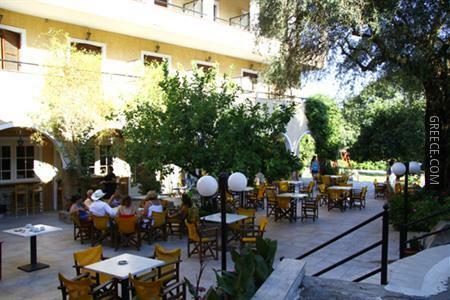 For guests with a vehicle, parking is provided by the hotel.